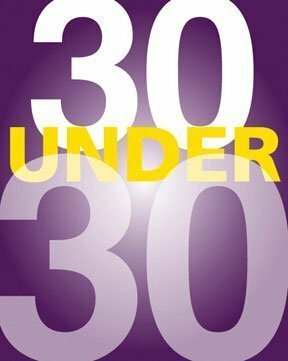 There has been a lot of buzz for our Top 30 Under 30, and we have received many nominations ever since we first announced the opening of the nominations. A few people have asked if we can extend the nominations a bit, so the closing date for nominations is now February 21. Who are tomorrow’s best and brightest communications and public relations professionals, nominate someone (or yourself) today! Yes, a few people have nominated themselves (which is amazing), after all if you can’t believe in your own skill and accomplishments why should anyone else, right? Applicants (who must be 30 or younger at the time of application) will be reviewed by a panel of judges. 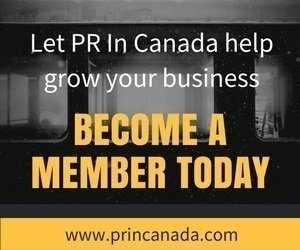 Candidates can be from an in-house or agency background but must be based in Canada and working full-time at their organization. Candidates may nominate themselves. 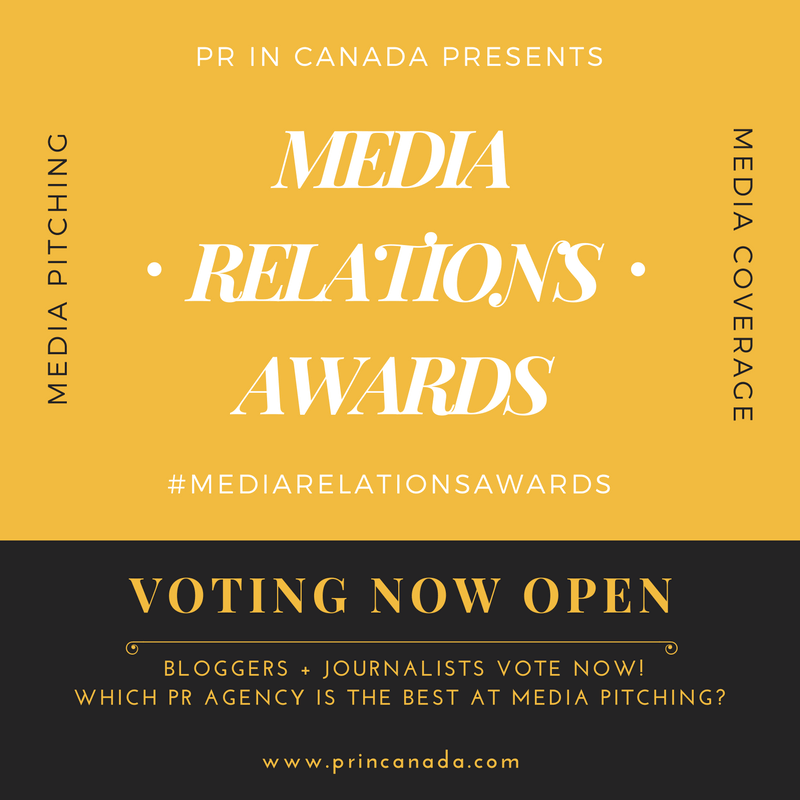 Nominations close February 21st, 2014, after that our panel of judges will evaluate all nominations and select the top 30, we’ll announced the winners at our cocktail reception, and then here on PR In Canada.